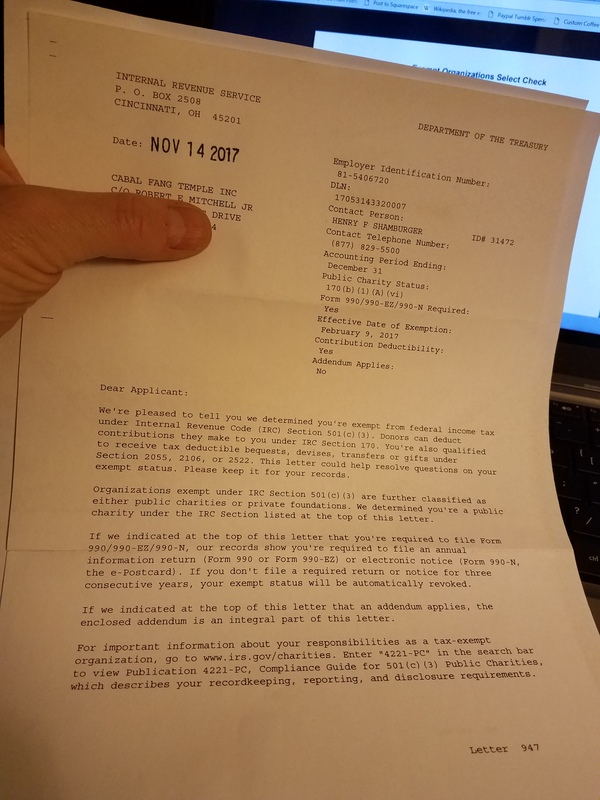 501(c)3 Update (and WOOTW #82 of course) | Robert Mitchell Jr. This entry was posted in Martial arts and tagged mettlecraft, thanksgiving, WOOTW. Bookmark the permalink. Pingback: One Wild Weasel of a Workout of the Week (#83 to be precise) | Robert Mitchell Jr.